The EYFS Early Learning Goals are achieved by providing the children with opportunities to have a wide range of adult led and child led focused activities which will develop a positive sense of self and others, respect for others and social skills, emotional well being and a disposition to learn. The Main Hall will have the six areas of learning where children will have access to a wide range of resources enabling children to develop fully the Early Learning Goals. The Large Classroom will provide the children with further opportunities for focused adult led activities as well as a quiet area where children will be able to explore books, construction activities further developing the Early Learning Goals. 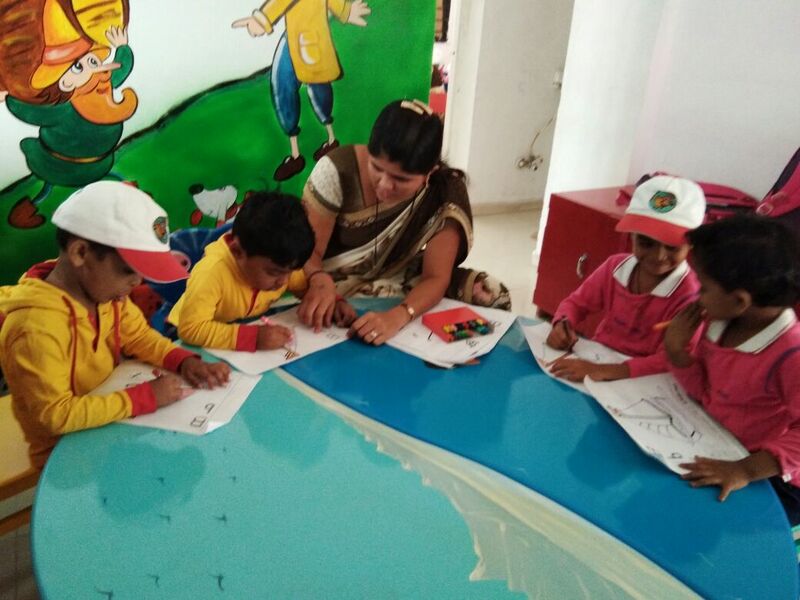 Children will be able to explore and share thoughts and feelings through art, imaginative and role play activities.